In June I tested out the La Belle Sonic Peeler L4 series. I loved the product and enjoy the at home spa treatment it gives. 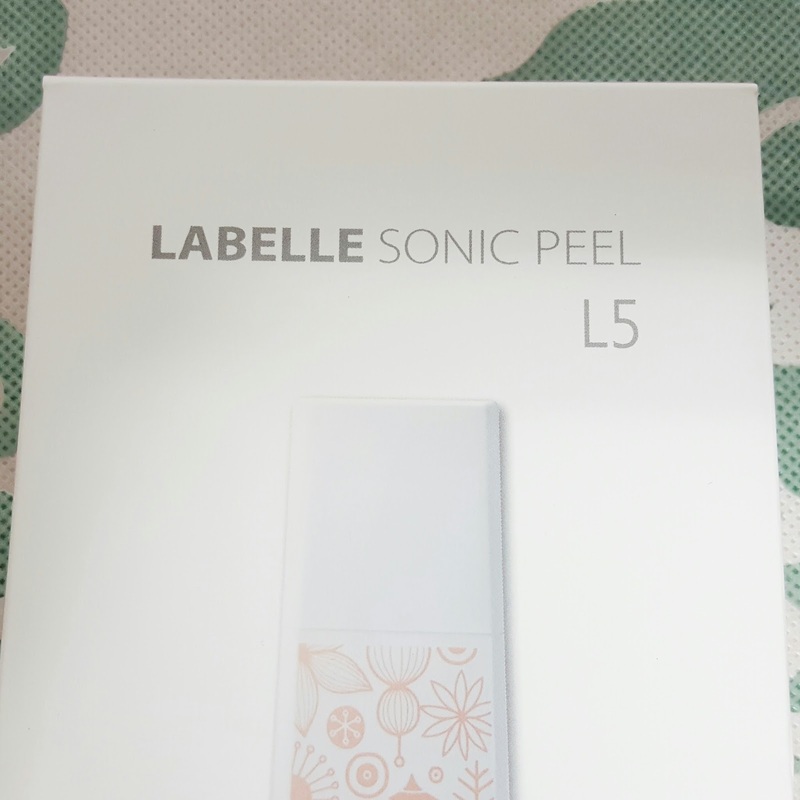 The company recently released their newest product, the La Belle Sonic Peeler L5, and sent it to me to try and see what I thought. I was just getting ready to leave on holiday, so I packed up this little guy to see how it traveled. The body of the device is shorter and lighter than its counterpart, the L4, so I prefer it for traveling. 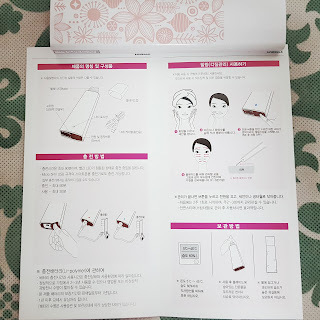 It is also adorably designed by artists JeKim. 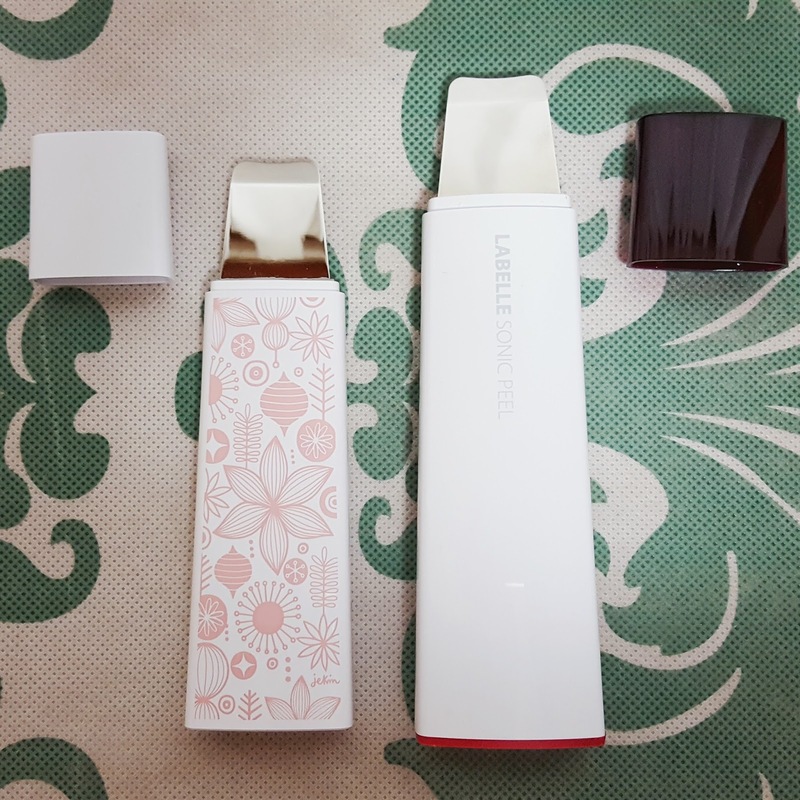 The design of the blade is the same, as well as the USB charging. Once charged the battery lasts a couple weeks. I love that the charging cable is a general micro USB so I don’t need to worry about adapters or special cables when I travel. It is still not waterproof but has better water resistance that the L4. 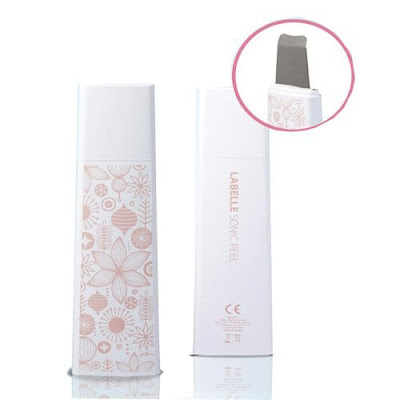 It also operates with a higher blade frequency giving you a deeper clean. 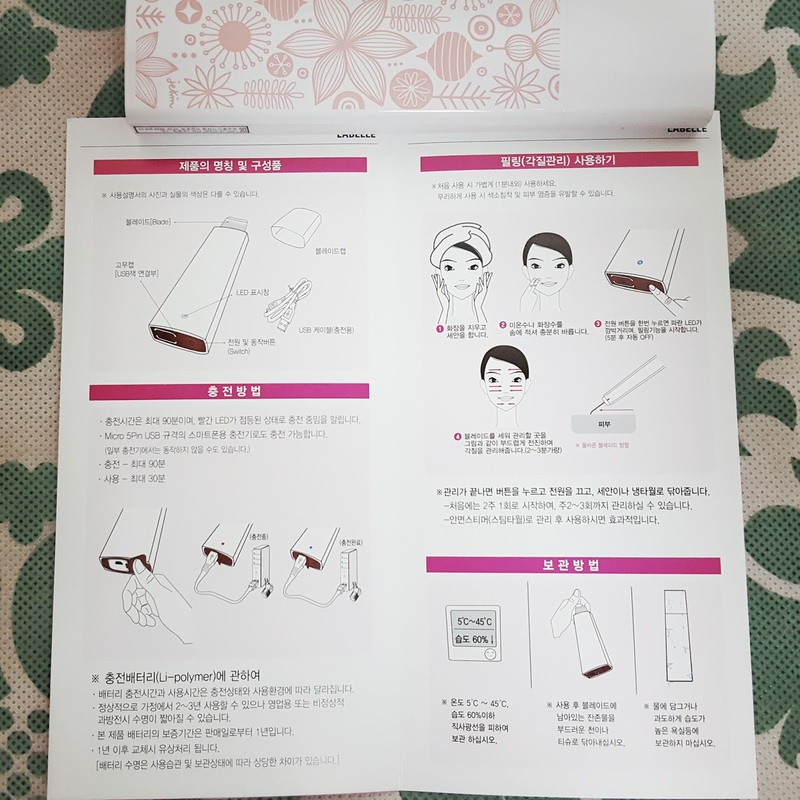 I felt it was easier to use because the body is shorter and lighter, so I can get a nice angle to my face. It only takes 30 seconds a day for a quick facial. 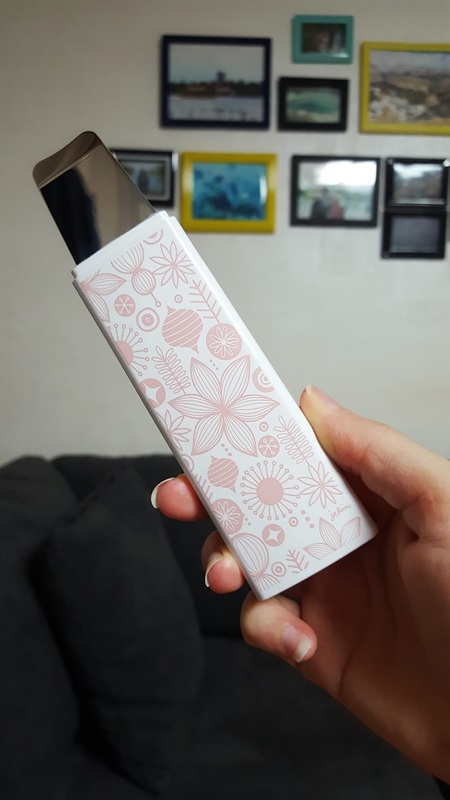 The devices are used the same way, so check out my first review for tips and tricks on how to use the device if you haven’t already. If you want a tutorial on how to use the product let me know in the comments below (or comment on my Instagram page) and I’ll see what I can do! 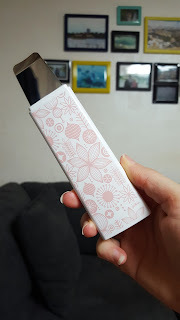 If you are interested in a facial peeler, I’d recommend checking out this brand. They have been making peelers for a while now, and have improved their design and function over the years. If you have the L4, you probably don’t need to upgrade to the L5 unless you want a more travel-friendly version. Here are a few photos as well as some comparison information. These are available for purchase online through their website and Amazon. Do they have a brick and mortar store? I'd like to experience it before buying.